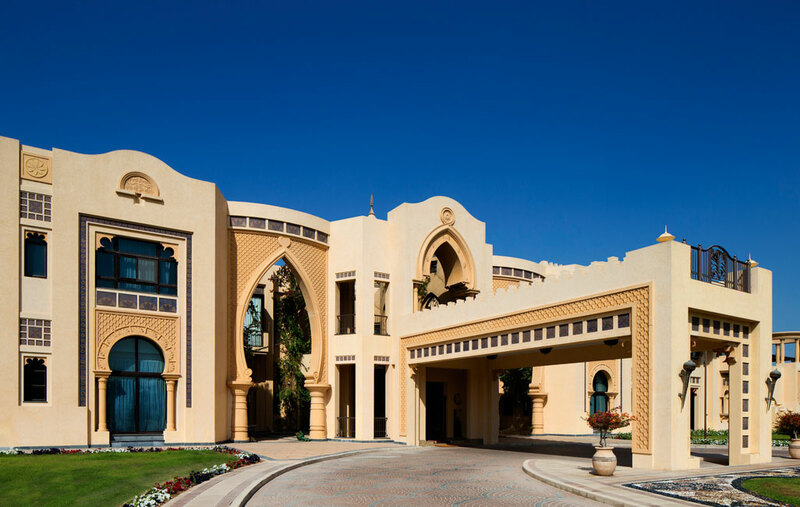 Diar Consult was appointed in 2003 to design this waterfront palace for a member of the Dubai Royal Family who is passionately devoted to traditional and classical Arab Islamic architecture. 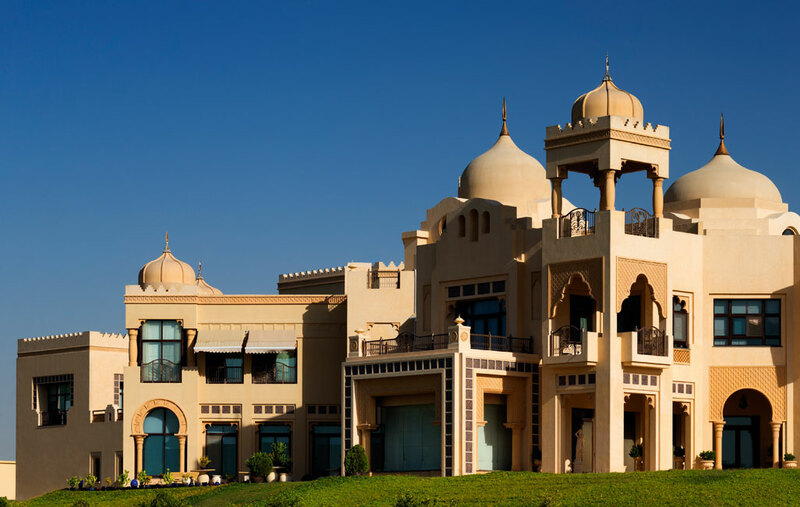 The design sought to respond to this by providing an architectural statement that reflects status, presence and the artistic beliefs and conviction of the client. 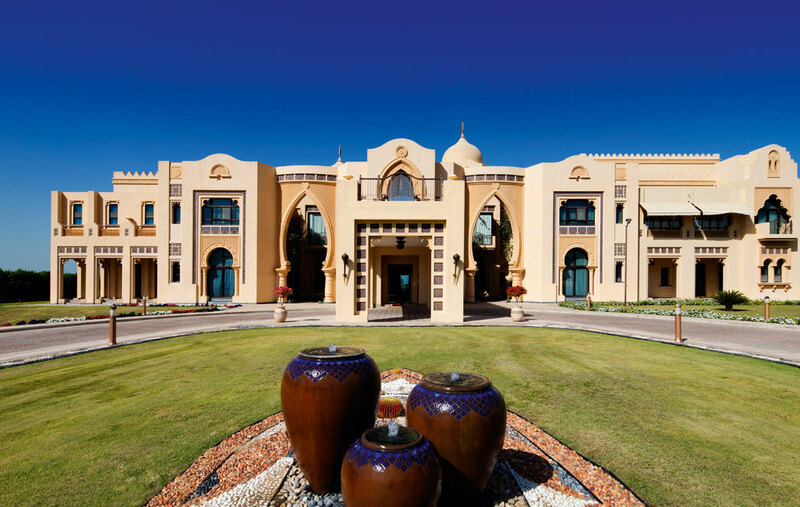 Its domed silhouette stands proudly on the prestigious Al Sufouh Road, where most of the Dubai royal palaces are located, and it has a commanding location on the beach. 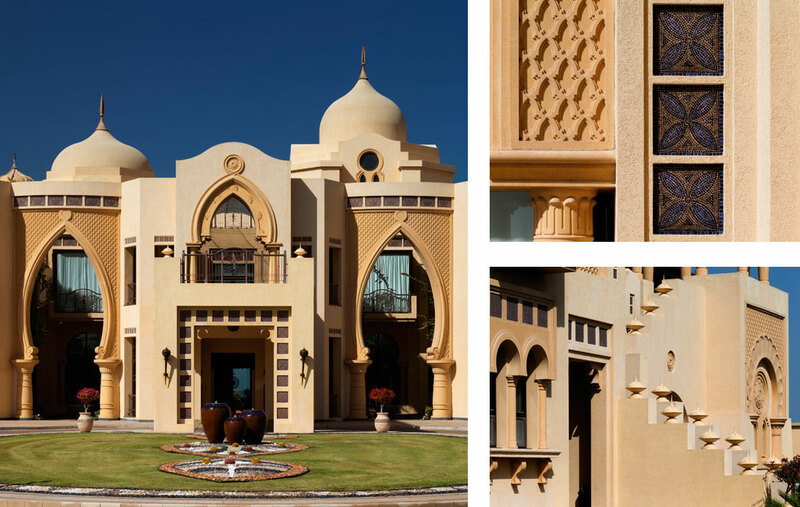 The façades are articulated with traditional architectural vocabulary set against a lush landscape and turquoise sea. 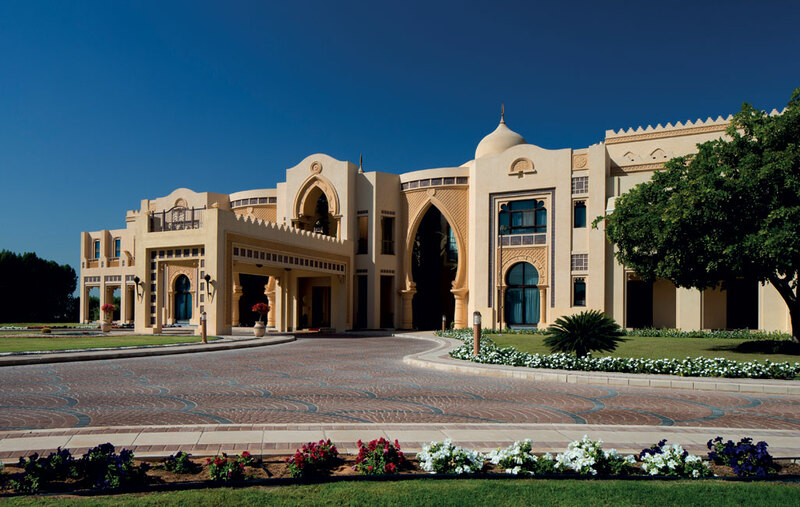 The design of the palace is a reflection of Dubai’s unique cultural context: old and new; traditional and contemporary; East and West; simple and complex and optimistic. In this case the client is an artist and her art gallery, located in a separate quarter, has become a cultural centre where she proudly exhibits her work and interacts with other artists.